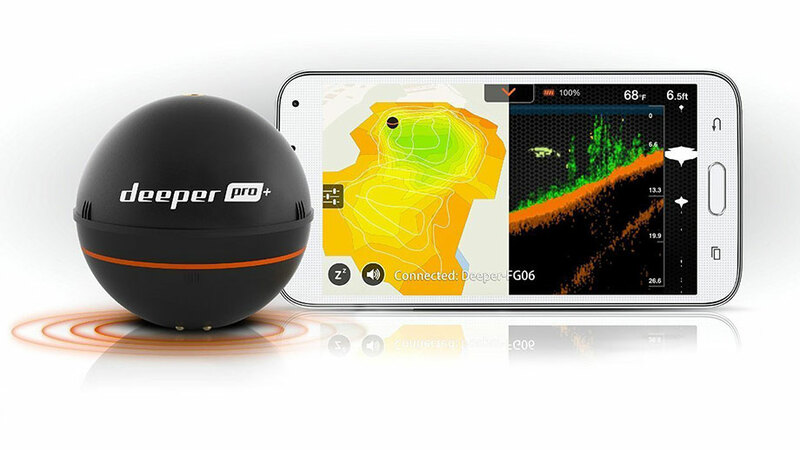 Deeper smartphone fish finder is a great way explore what’s beneath the water’s surface. With this product no fish is safe! Shore fisherman can even cast it out with a fishing rod to find the best sports, but the product works great in boats as well. 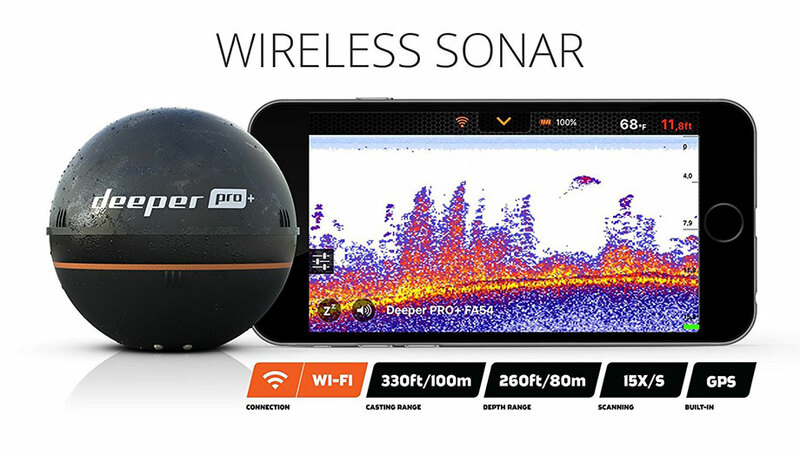 This smartphone fish finder by Deeper is an easy way to check depth, water temperature, and find underwater vegetation and structure. Great for shore and boat fishermen alike. The wireless, castable, and portable design makes it great for any type of fishing, whether it be ice fishing, fishing from a kayak, shore, or even from the ice. Its integrated GPS is perfect for mapping any body of water, it also allows the user to see real time depth information as it is added to the map! This feature works from a boat but also for shore fishermen who are reeling it in. It also has better connection range than any other portable and castable sonar product on the market, coming in with a range of up to 330 feet. Makes a great gift for dad or anyone that loves to fish. Works with most smartphones and from what I read the iPhone as well. If you have any questions or comments drop them below! Thanks for vising Home Run Gifts!